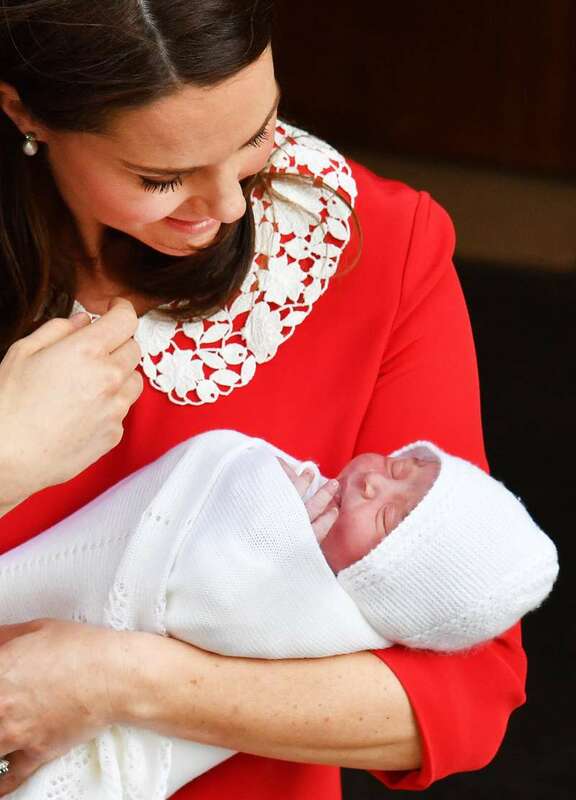 The Duchess Catherine welcomed her her child on April 23, and the little baby received his birth certificate shortly. 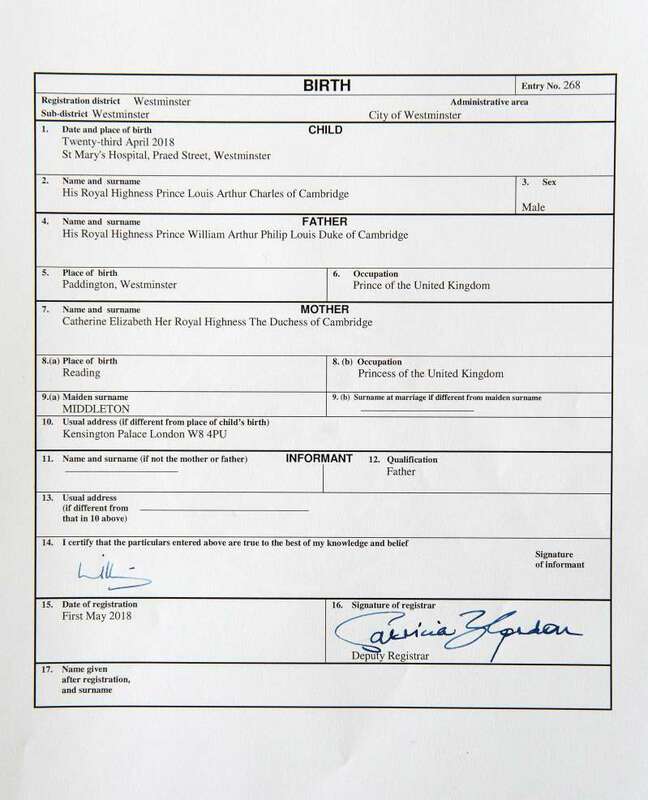 In it, the boy’s parents are listed as the Prince and the Princess of the United Kingdom. 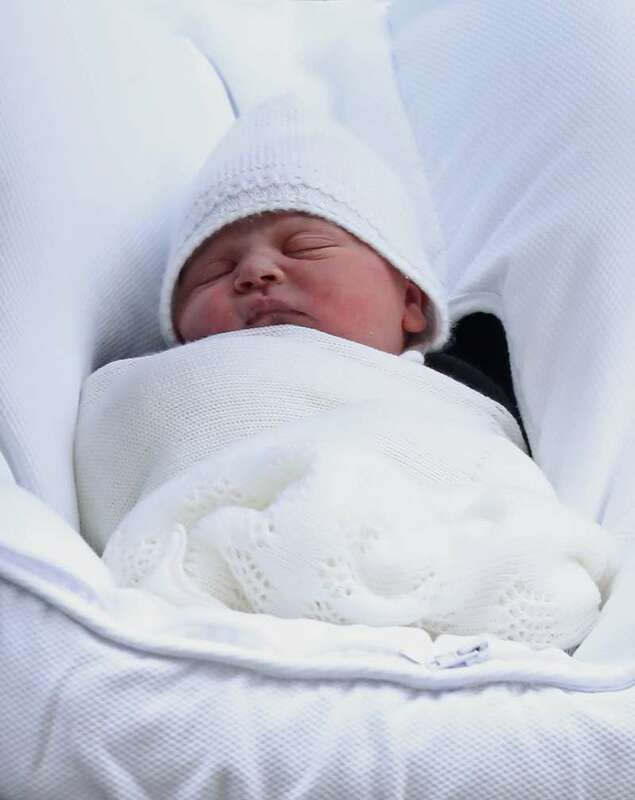 The boy will be known as HRH Prince Louis. But did you know he could have been left without a title? Actually, according to the century-old rule, only the monarch, their kids, grandchildren, and the first grandson of the Prince of Wales could have an HRH title. So, under this tradition, the new royal baby would have been simply Lord Louis Mountbatten-Windsor. In fact, it was the Queen who overturned this rule. Even before Prince George arrived, she sought a legal notice that would allow all of her great-grandkids to have proper titles. So, now, Charlotte and Louis can enjoy their royal status. Besides, Princess Charlotte also made history when her second brother was born. The girl is the first female royal who retains her claim to the throne, even though the royal baby no. 3 is a boy.